I've spotted a few more painters on Folksy recently and thought I'd bring them to your attention! 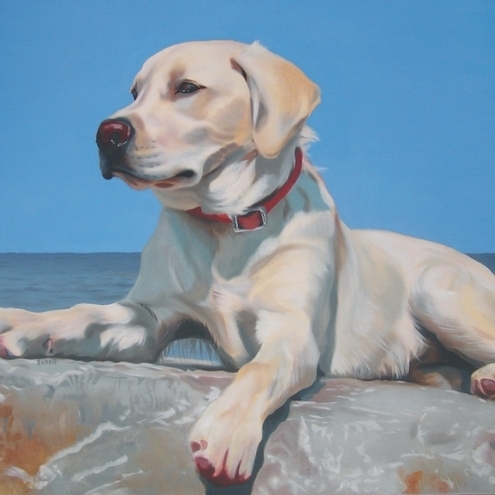 Further paintings and commission information can be found on David's website. I've really enjoyed seeing the progress updates of Fleshie's latest paintings on her blog. 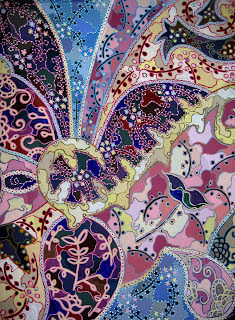 Anna Shirron's striking, large scale paisley patterned paintings are stunning and more of her work can be found on her website. On a personal painting note, I bought a new tiny little sketch book to take to Florence and soon there will be paintings to show you! Aw wow thank you so much! !